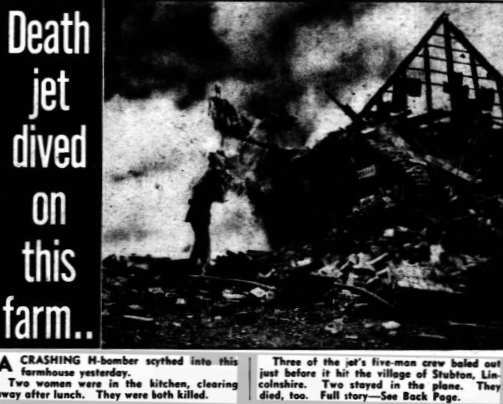 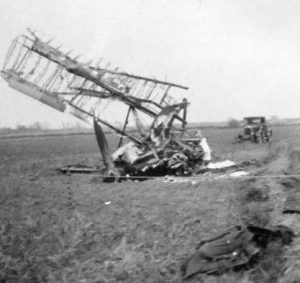 Both pilots were killed when 2 Hawker Audax aircraft from RAF Cranwell collided over Stubton. 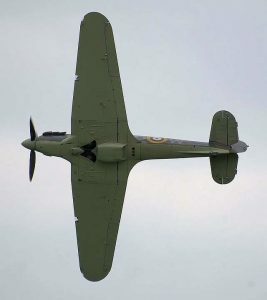 The pilots were Flight Cadets Bernard Guille and Robert Morgan. 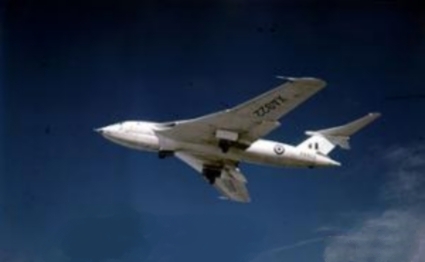 Eyewitnesses said that the aircraft remained locked together for a long time as they fell into open ground, with one of them catching fire. 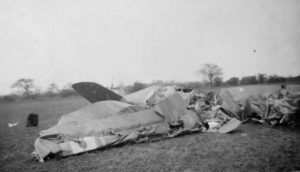 On 23rd June 1939 a 73 Sqn Hurrricane Mk I from RAF Digby crashed between Beckingham and Stubton. 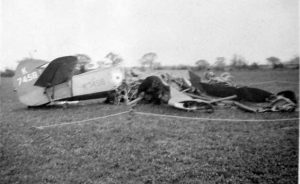 The pilot, Plt Off Anthony D’Orton Lamarque (22) was taken to Newark Hospital but died the next day.